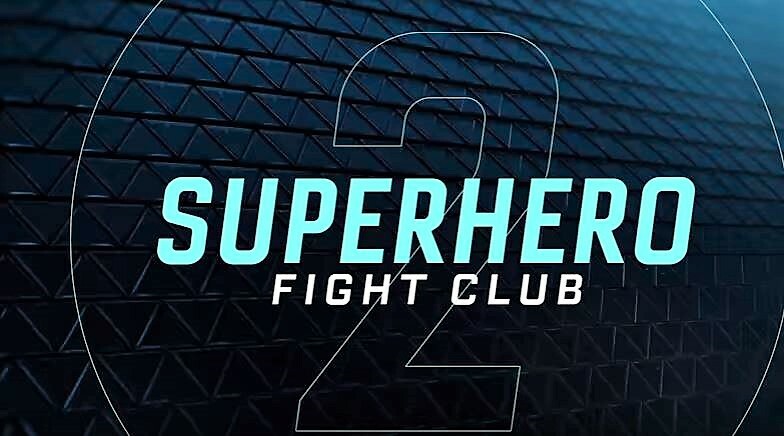 Barry and Oliver introduce Supergirl to the new fight club, Felicity and Cisco applying additional features to the fight in which The Flash, Green Arrow, Supergirl, White Canary, Firestorm and Atom need to fight to stay alive. Read the reviews on this one & the previous one; some people just don't get it. Yes, it's a love note to the fans! No, there is no story here, it does nothing to advance the plot of arrow or flash or legends. It's not intended to. It's supposed to remind people that the show was out there & to tune in. It's also supposed to be fun, like a bowl of fruity pebbles when you're over 14.